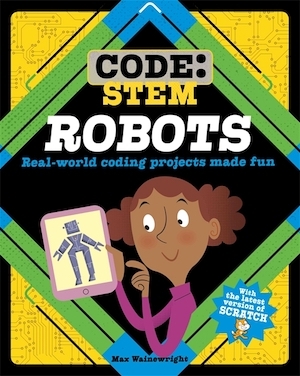 Recreate the technology that lives in robots with code. 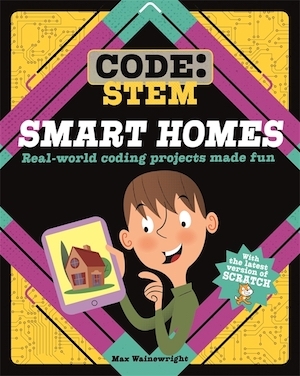 Learn about sensors, create an on-screen robot arm game, program a virtual robot and much more! Learn about motion sensors, create burglar alarms for your computer that use sound and motion to detect intruders. 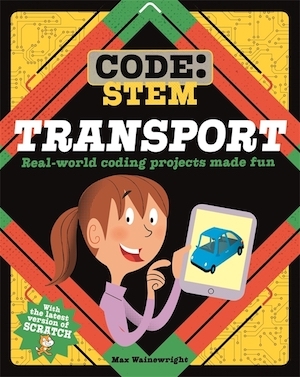 Discover how today's amazing inventions and technologies work while developing your coding skills. Code a self driving car, hoverboard and more. Recreate the technology that lives in space technology with code. Learn about gravity, create a jetpack game, program a spaceship and much more!